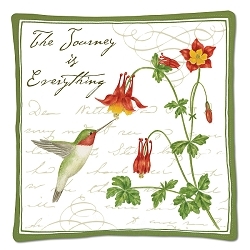 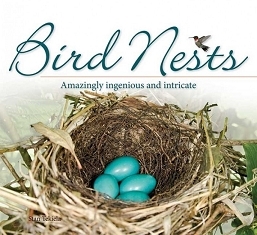 A must have book for Hummingbird enthusiasts! 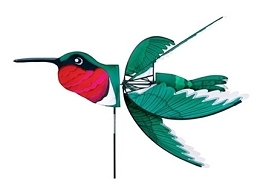 Learn how to identify hummingbirds--where to find them, when to look, and what to expect in the region where you live. 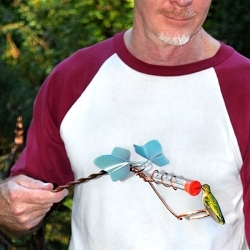 Tips for the backyard birder on how to attract and feed hummingbirds. 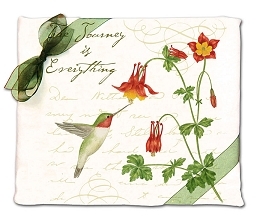 The hummingbird is one of the most attractive and popular birds in North America. 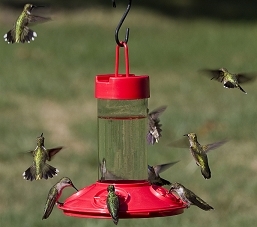 Its small size, brilliant coloring, and ability to feed in flight make it a favorite backyard visitor. 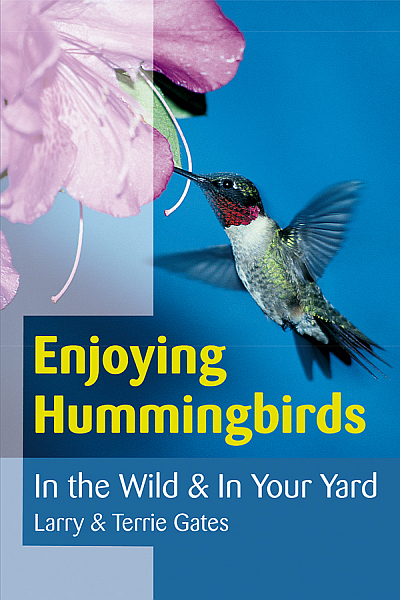 This colorful guide describes the fascinating life in the wild of a variety of hummingbird species and tells bird lovers how to attract hummingbirds to the backyard. 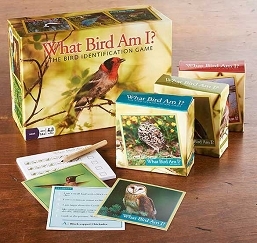 Information from the most recently published research is augmented by personal experiences in the field as well as conversations with hummingbird experts. 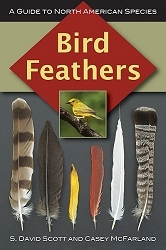 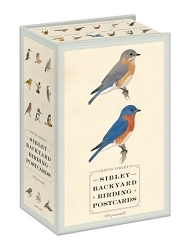 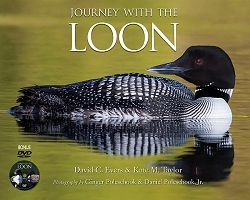 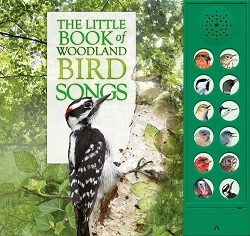 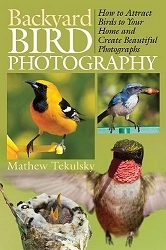 Topics include hummingbird behavior, migration, and predators--all illustrated with full-color photos.